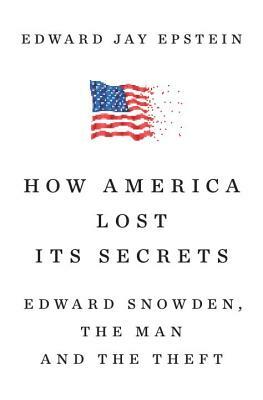 A groundbreaking exposé that convincingly challenges the popular image of Edward Snowden as hacker turned avenging angel, while revealing how vulnerable our national security systems have become--as exciting as any political thriller, and far more important. EDWARD JAY EPSTEIN is an investigative journalist who earned his PhD under James Q. Wilson and Edward Canfield at Harvard. He has taught political science at MIT and UCLA. He is the author of many books, including Inquest: The Warren Commission and the Establishment of Truth, News From Nowhere: Television and the News, and Dossier: The Secret History of Armand Hammer, and has written for publications including The New York Review of Books, The Wall Street Journal, The Atlantic, and The New Yorker.